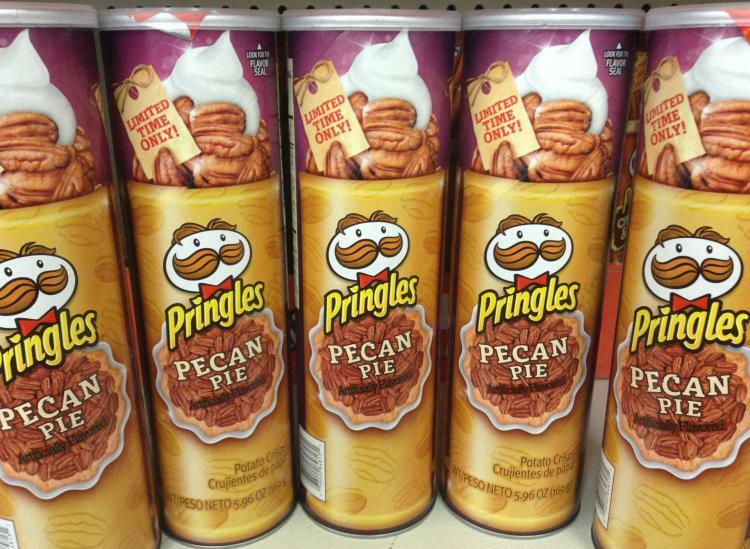 Weirdest Pringles Flavors Ever Invented: Yay Or Nay? For many of us, a fresh can of Pringles brings back the best memories of our childhoods. We’d crack open a can while gossiping at sleepovers or we’d idly snack on them while watching our favorite shows on the Disney Channel. There’s just something extremely satisfying (and dangerously addicting) about crunchy Pringles chips that other salty snacks haven’t been able to recreate. Whether you’re a full-blown Pringles addict or an occasional snacker, chances are that you have a favorite flavor. 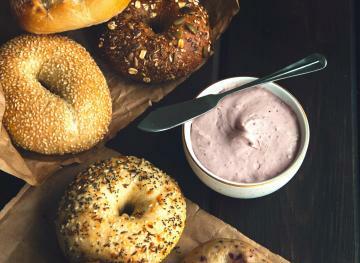 Most of us gravitate toward popular Pringles varieties like Ranch, Salt & Vinegar and Original, but there are many wackier flavors out there that you probably didn’t know about. 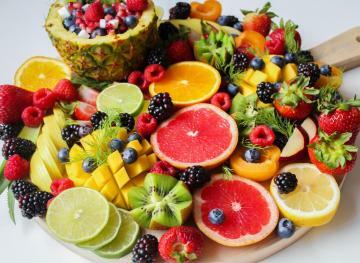 Here are 10 of the weirdest flavors ever invented. We hope you find these products useful! Swirled may be compensated when users click on the affiliate links in the story below. Prices are accurate and products are in stock at the time of publication. Why order fresh prawns and cocktail sauce from a fancy restaurant when you can get the same taste from a pack of Pringles? Although we’re somewhat skeptical about the concept of shellfish-flavored chips, this Pringles variety was enough of a hit among customers that it’s still on the market. You can buy a can on Amazon for $13.31. We’ll never understand how this iconic chips manufacturer was able to incorporate all of the different flavors of a cheeseburger into a single chip. Some customers maintain that these chips really do taste like a real McDonald’s Big Mac, while others say that the two predominant flavors that stand out in the crisps are mustard and pickle. 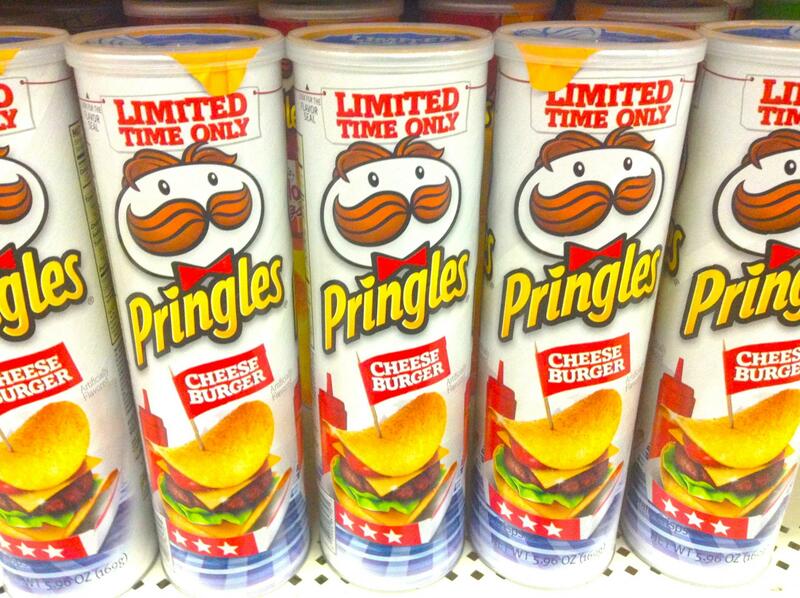 Although cheeseburger-flavored Pringles were a limited-edition flavor that’s no longer available on the market, some sites are calling for customers to petition for a comeback. 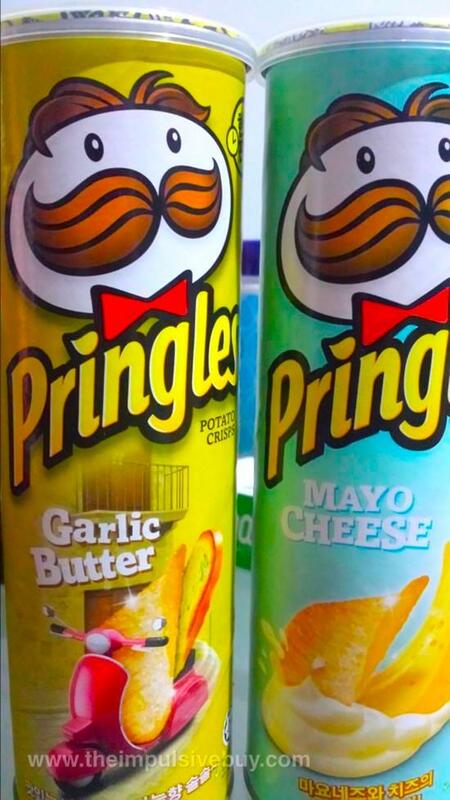 Ah, a Pringles flavor that combines the tangy flavor of mayonnaise, the salty-sweet flavor of cheese and the crunchiness of chips. Weird or wonderful? On one hand, eating french fries and mayo is pretty mainstream, but we’re not sure what the concoction would taste like after adding cheese to the mix. Since this Pringles flavor is primarily popular in Japan and Korea, you probably won’t find it while browsing at your local grocery store. But you can buy a can for $12.34 on eBay. Dry seaweed strips might be salty, but seaweed-flavored Pringles go in the complete opposite direction. Each of these chips is reportedly dusted with a sugary coating, making them taste surprisingly sweet. You won’t find this green Pringles variety in stores in the United States because it’s exclusively sold in Thailand. But you can buy them online through Amazon for $8.90 a pop. With the introduction of this grilled steak Pringles flavor, the potato chips manufacturer reached an entirely new level of sophistication. These crisps are made to taste like steak with steak seasoning, onion powder and beef powder, among other flavorings. If you’re looking for a salty, beefy treat, these are for you. Buy them on Amazon for $10.94. This limited-edition Pringles flavor begs the question, “Can the cheesy taste and consistency of mozzarella sticks really be recreated in the form of a chip?? Some who have tasted this flavor agree that the chips do have that tomatoey taste like marinara sauce and the cheesy flavor of mozzarella sticks. Sadly, you’ll have to wait for the potato chips manufacturer to bring back this flavor to find out for yourself. The chewiness of juicy crab meat incorporated into a potato chip. Sounds…interesting? Although this variety isn’t available in the U.S., if you’re lucky (and daring), you’ll probably find a way to order a pack online. This limited-edition holiday flavor hit the shelves back in 2016 and got mixed reviews. 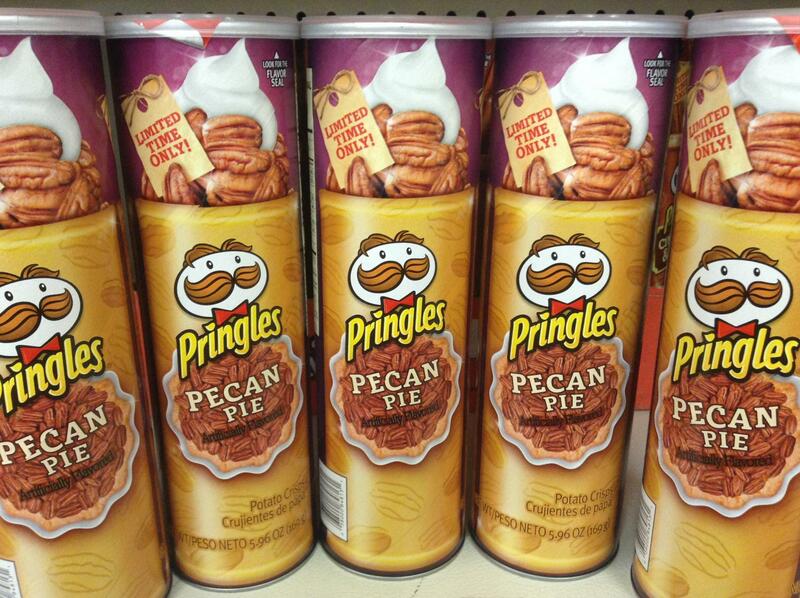 Some tasters maintained that the pecan pie-flavored Pringles tasted more like maple syrup than pecans or pie. 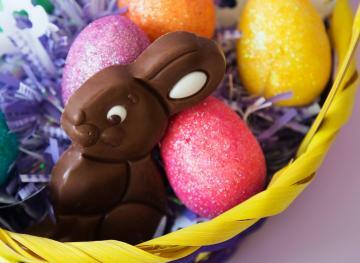 But if you have a sweet tooth, that isn’t necessarily a bad thing. We eat french fries with ketchup, so ketchup-flavored potato chips don’t sound too bizarre, right? These chips get their unique flavor from tomato powder and mustard, among other flavorings. Customer reviews are mostly positive, with many people claiming that the chips capture ketchup’s flavor perfectly. You can buy these on Amazon for $7.21. Some people avoid pickles at all cost while others eat them by the jar. 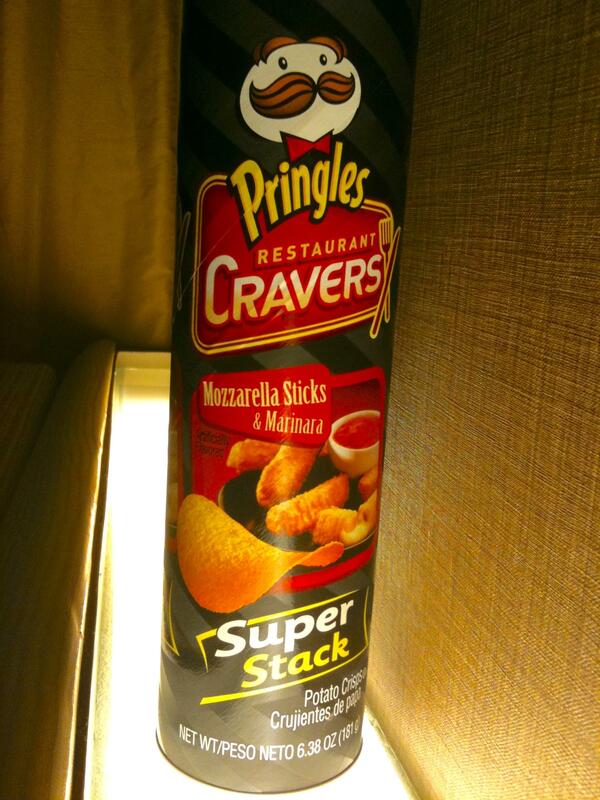 If you fit into the latter group, you might want to consider giving these pickle-flavored Pringles a try. Expect them to taste sour. You can find them on Amazon for $8.99.